Do you need Excel generation functionality for your .net application? 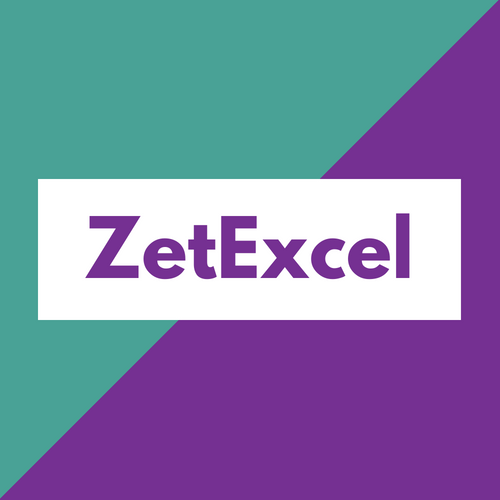 ZetExcel for .NET is an Excel Spreadsheet Programming API allowing software developers to manipulate and convert spreadsheet files from within their own applications. ZetExcel for .NET speeds up the spreadsheet processing and conversion tasks. ZetExcel for .NET contains APIs to be used with .NET Framework, .NET Core & Xamarin platform, empowering you to build cross-platform applications having the ability to generate, modify, convert, render and print spreadsheets without using Microsoft Excel. ZetExcel SDK has been designed to solve most developers’ needs with regards to Excel rendering. Listed below are the main features. Ability to save & load Excel files to & from streams. Written entirely in C#, it is a 100% .NET component, not just a COM wrapper. Import & export data to & from DataTable, DataView or Array. Create charts through the product API. Support for Office Open XML (OOXML) formats. “Using your SDK we developed amazing products.” – G. Falcone – Electronic Publishing Manager at Wolters Kluwer Italia. © ZetExcel. All rights reserved.